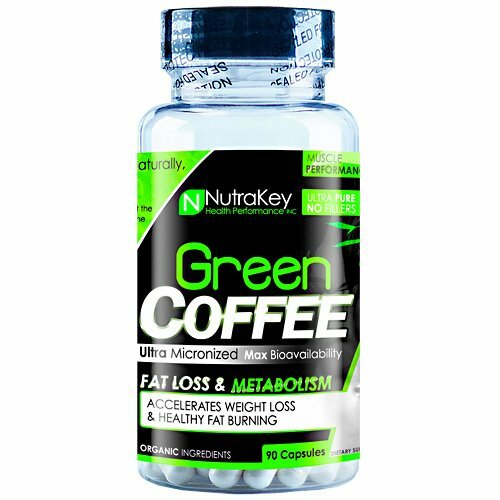 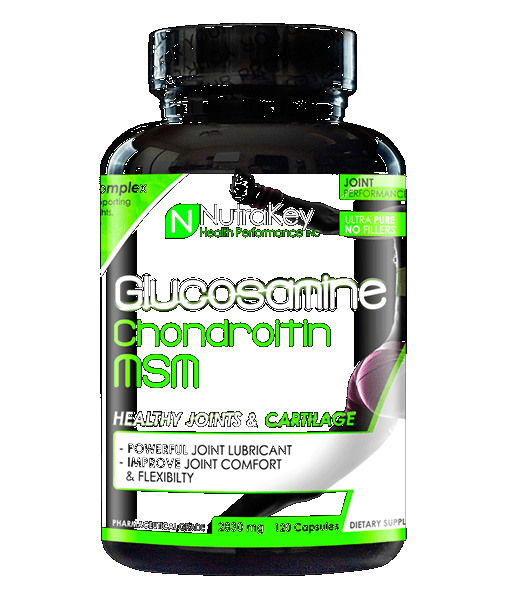 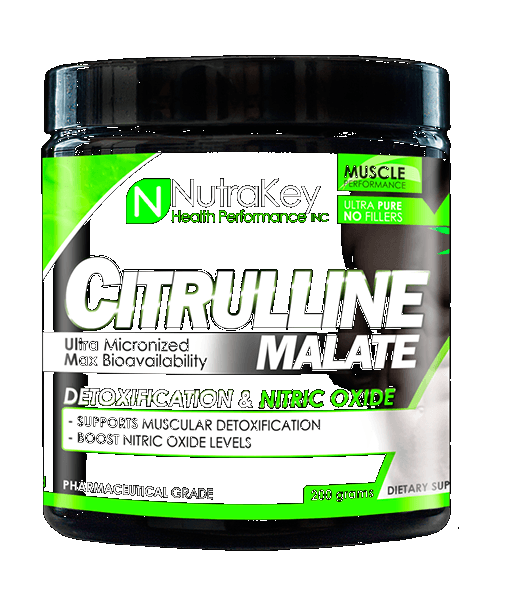 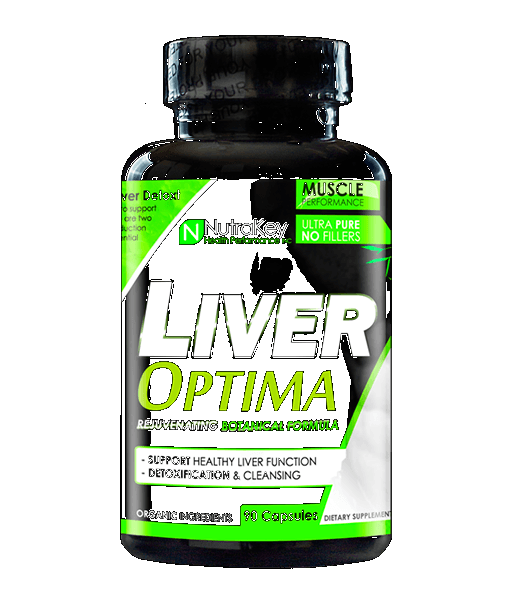 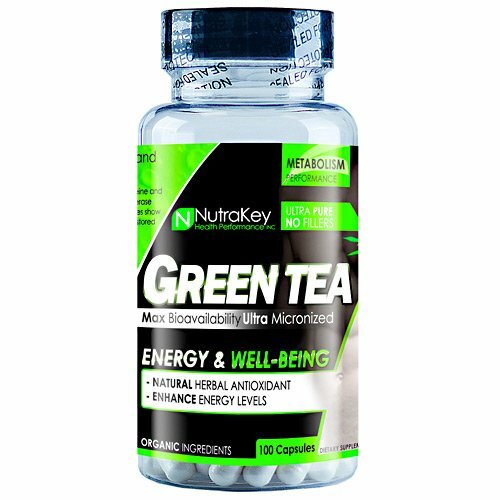 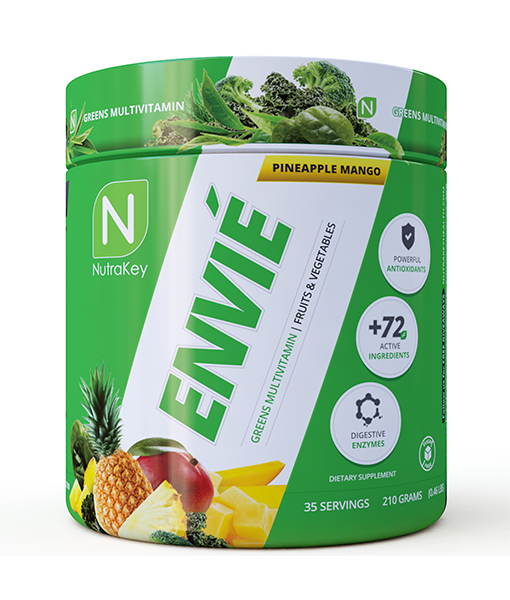 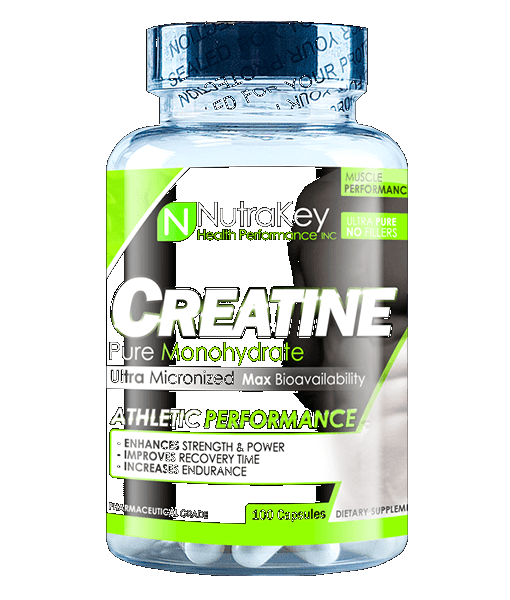 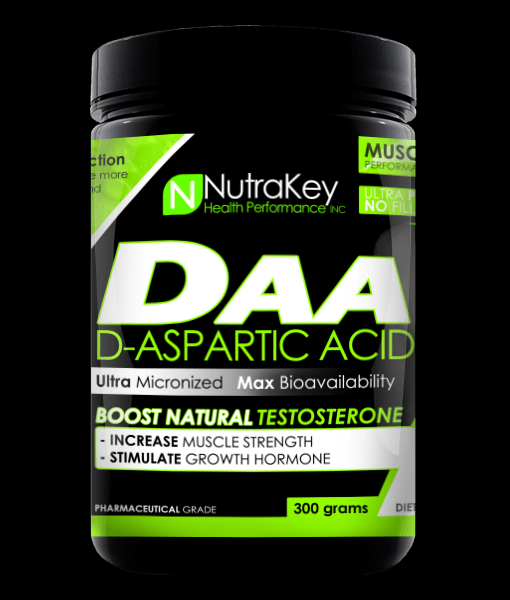 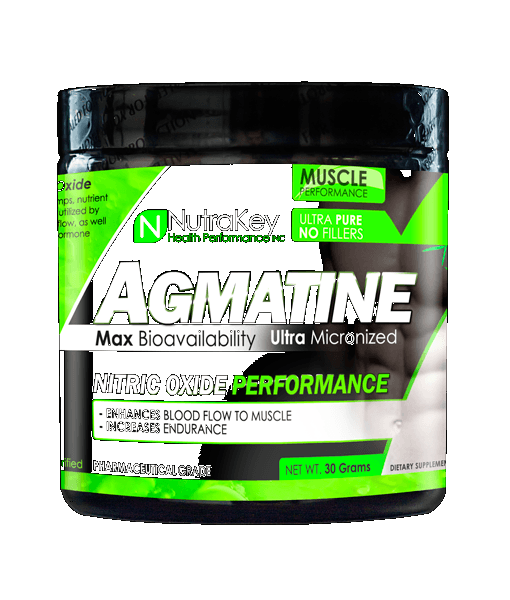 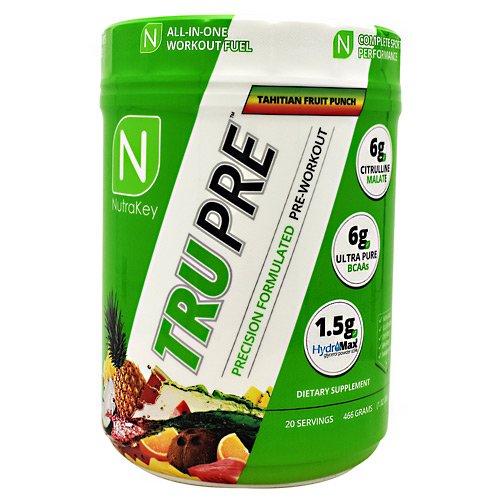 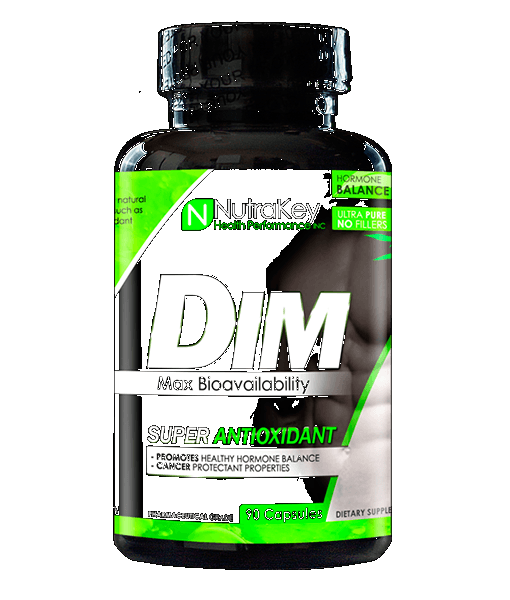 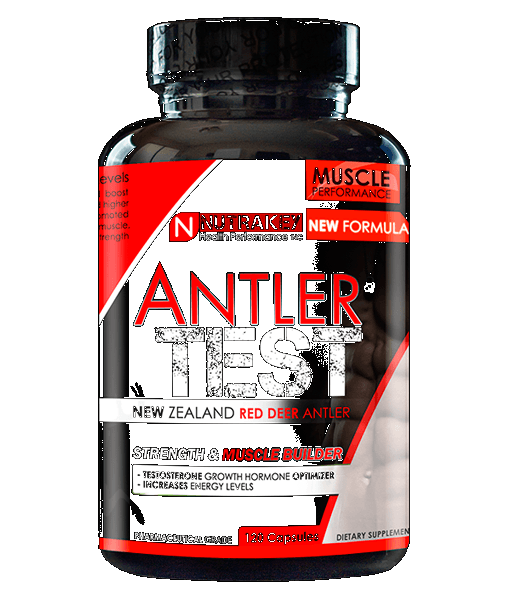 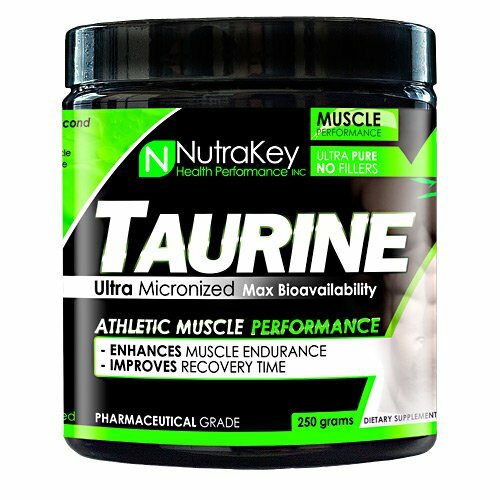 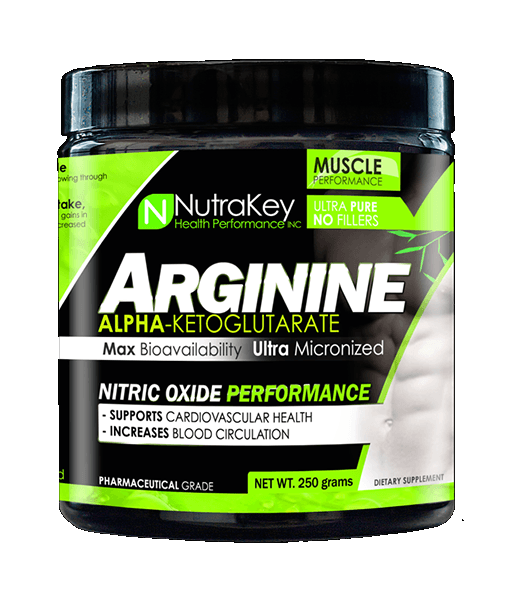 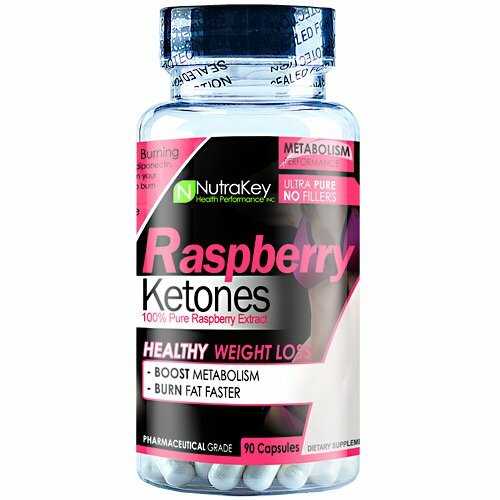 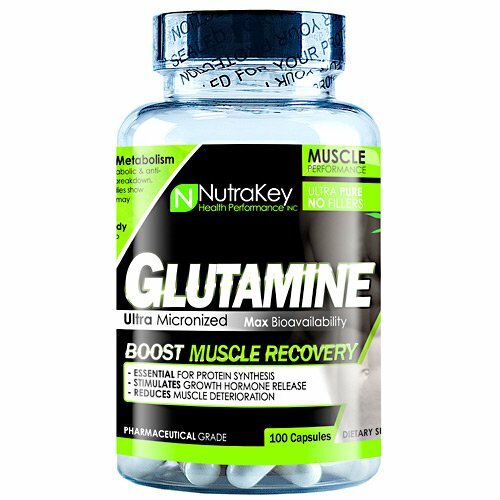 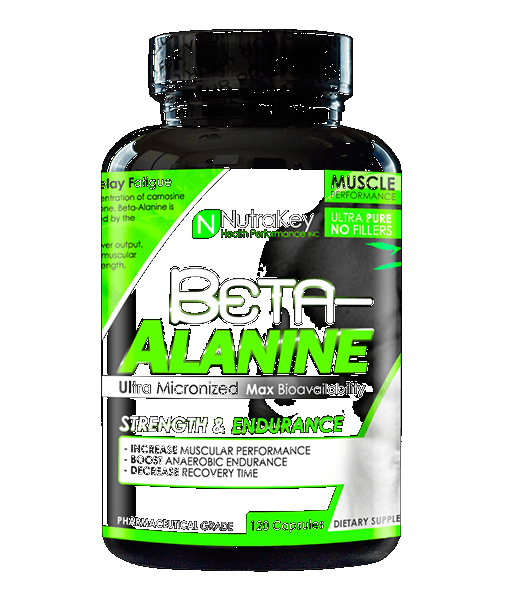 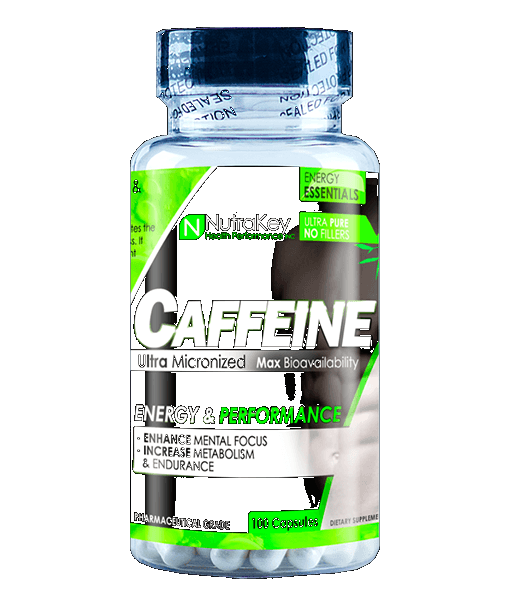 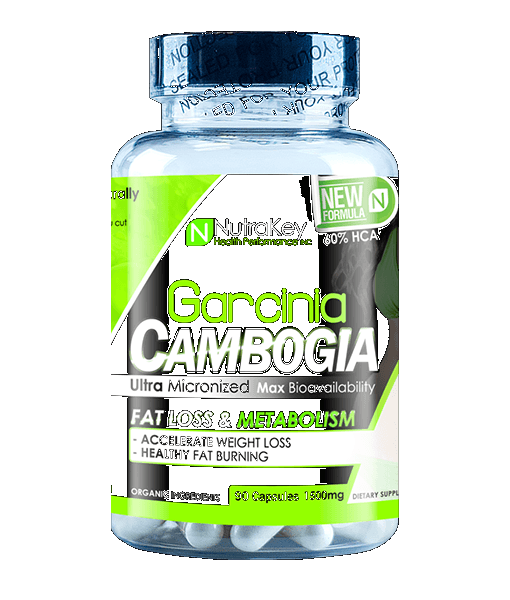 Nutrakey is not your average nutritional supplement company. 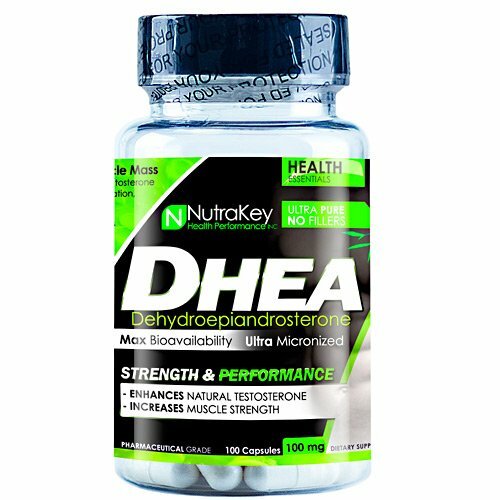 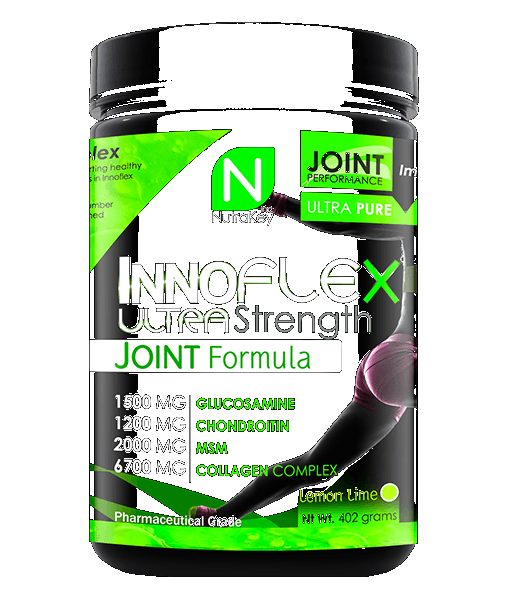 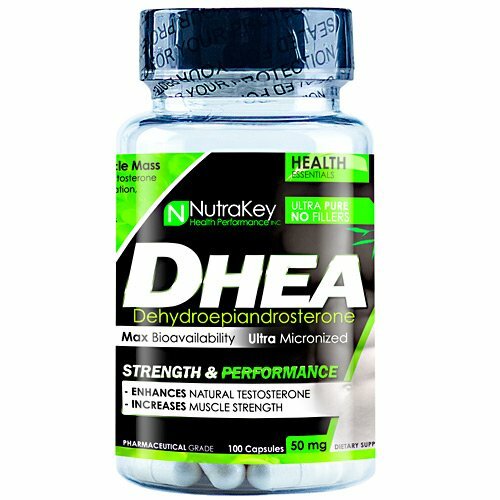 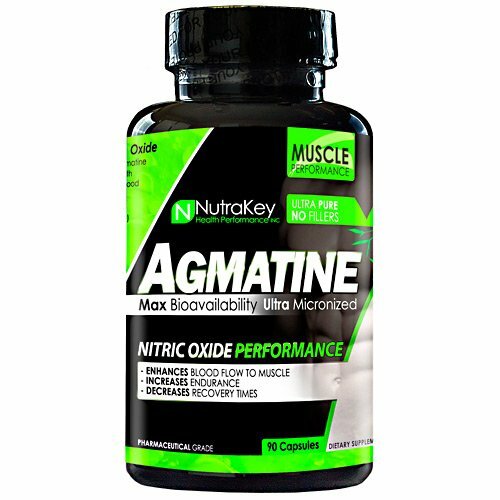 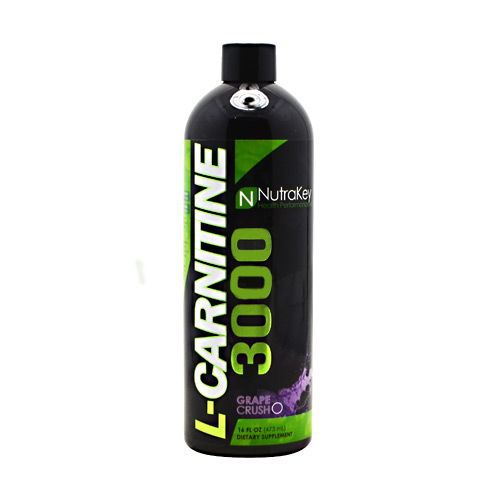 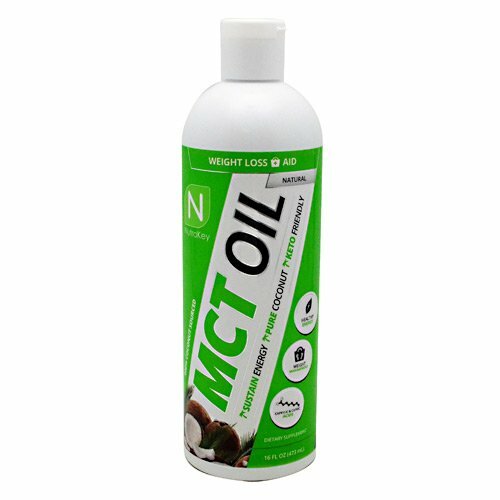 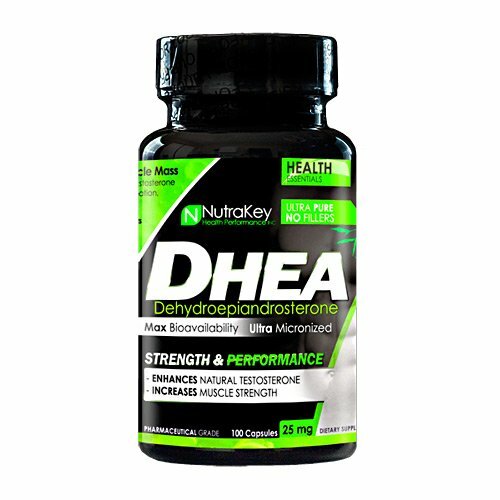 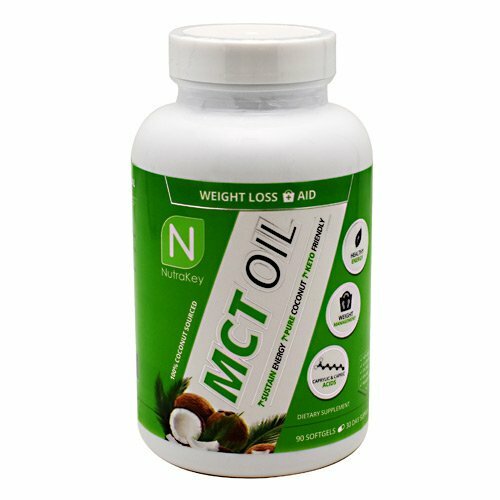 We provide pharmaceutical grade supplements that contain absolutely no fillers or additives. 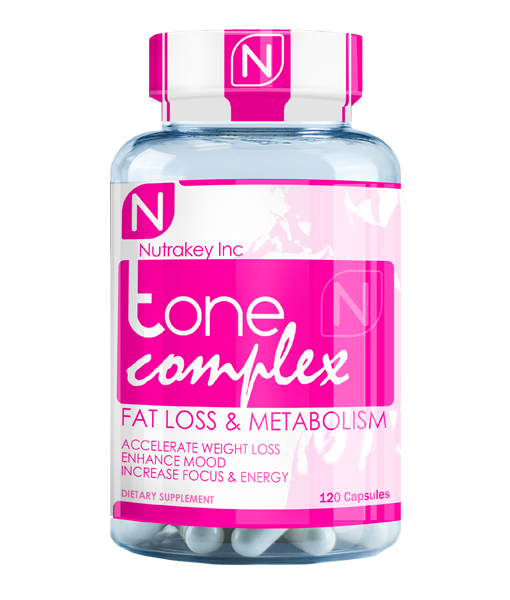 Consequently, our products are not only extraordinarily effective but affordable as well. 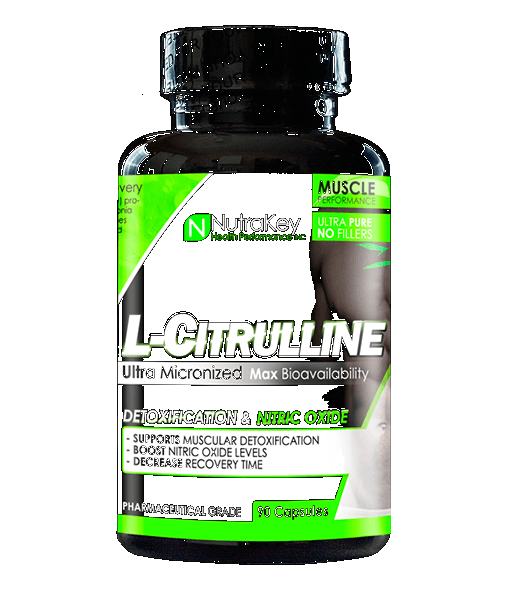 All of our supplements are HPLC tested for purity and our production methods GUARANTEE accurate proportioning of ingredients.